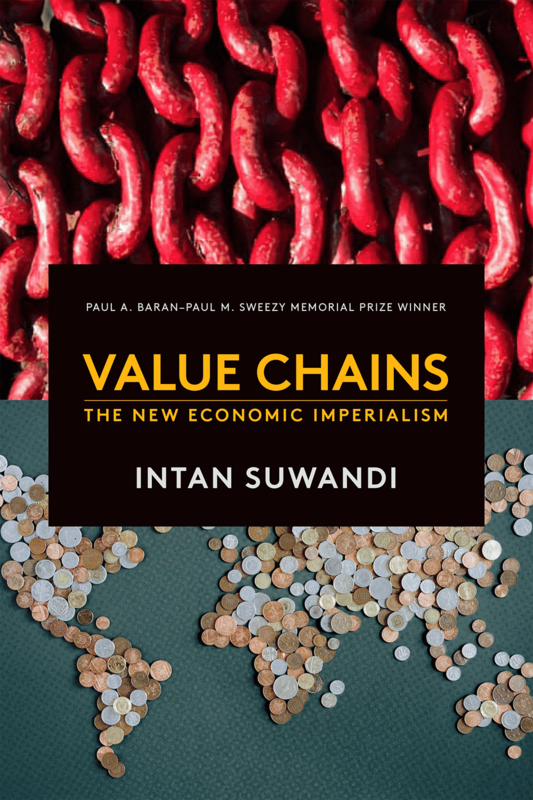 Winner of the 2018 Paul M. Sweezy – Paul A. Baran Memorial Award for original work regarding the political economy of imperialism, Intan Suwandi’s Value Chains examines the exploitation of labor in the Global South. 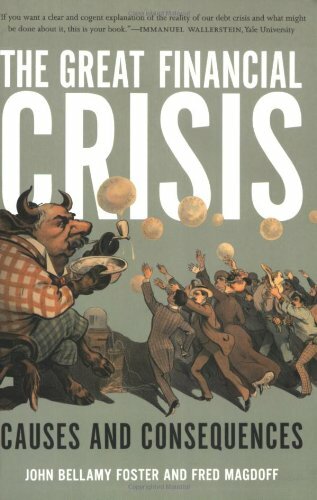 Focusing on the issue of labor within global value chains—vast networks of people, tools, and activities needed to deliver goods and services to the market and controlled by multinationals—Suwandi offers a deft empirical analysis of unit labor costs that is closely related to Marx’s own theory of exploitation. Value Chains uncovers the concrete processes through which multinational corporations, located primarily in the Global North, capture value from the Global South. 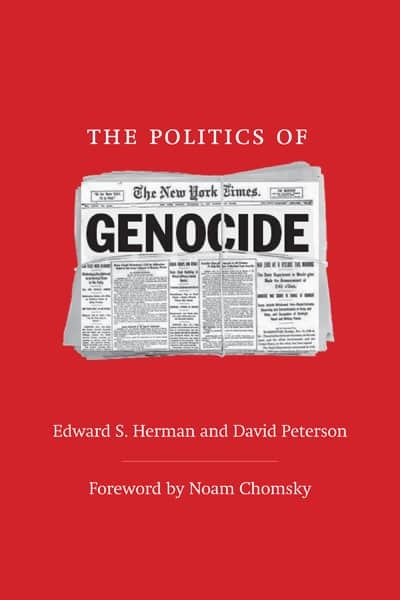 We are brought face to face with various state-of-the-art corporate strategies that enforce “economical” and “flexible” production, including labor management methods, aimed to reassert the imperial dominance of the North, while continuing the dependency of the Global South and polarizing the global economy. Case studies of Indonesian suppliers exemplify the growing burden borne by the workers of the Global South, whose labor creates the surplus value that enriches the capitalists of the North, as well as the secondary capitals of the South. Today, those who control the value chains and siphon off the profits are primarily financial interests with vast economic and political power—the power that must be broken if the global working class is to liberate itself. Suwandi’s book depicts in concrete detail the relations of unequal exchange that structure today’s world economy. 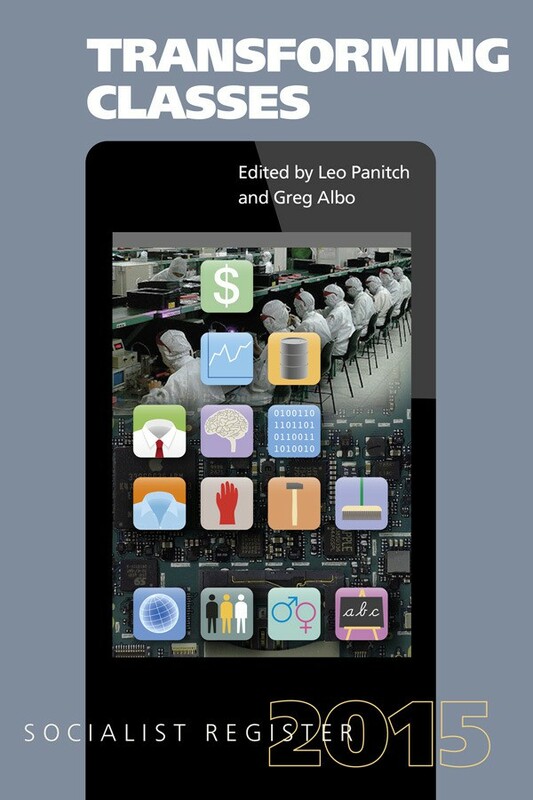 This study, up-to-date and richly documented, puts labor and class back at the center of our understanding of the world capitalist system. 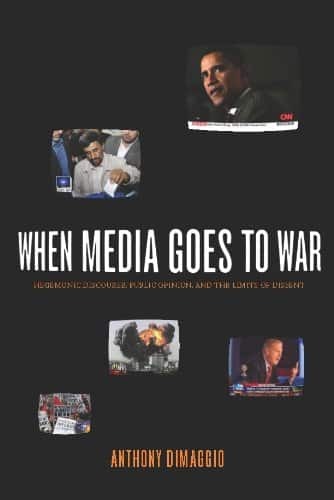 This book belongs on the shelf alongside Naomi Klein’s The Shock Doctrine as one of the most powerful indictments of capital in our era. Intan Suwandi is a frequent contributor to Monthly Review magazine and has written for various publications on the political economy of imperialism, both in English and Indonesian. She recently received her Ph.D. in sociology from the University of Oregon. This is her first book.